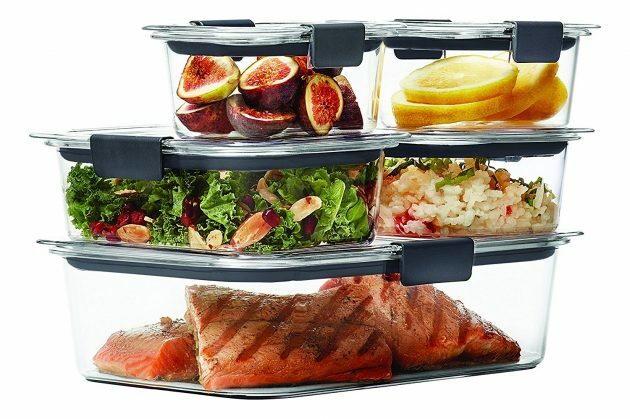 Amazon.com: Rubbermaid Brilliance Food Storage Container, 10-Piece Set only $11.39! Amazon has this Rubbermaid Brilliance Food Storage Container, 10-Piece Set for only $11.39 right now – the LOWEST price ever on record! « Amazon.com: Housavvy Stainless Steel Tumbler with Lid and Straw for just $8.99!